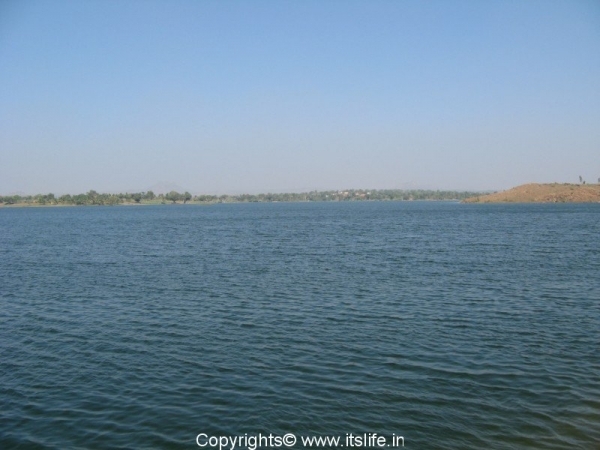 This amazing historical lake is spread over an area of 2,150 acres. 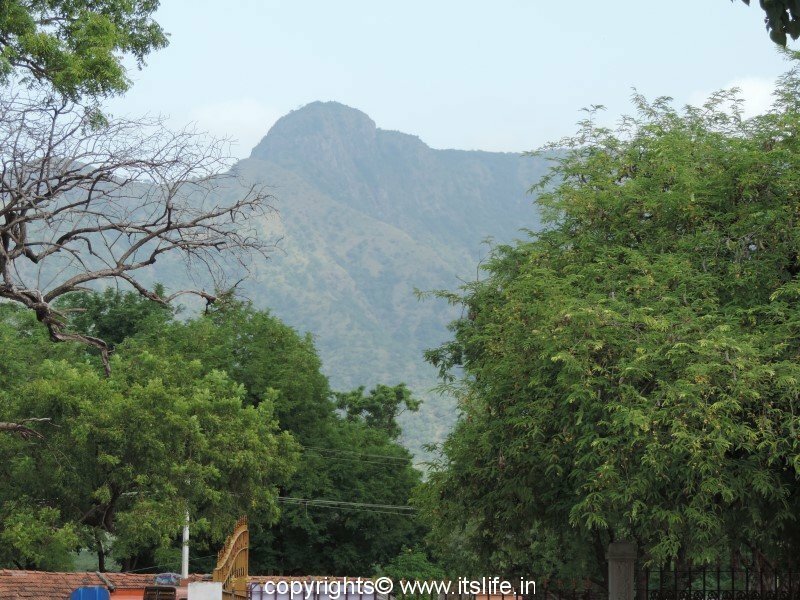 Tonnur Kere was planned and built by the srivaishnava saint, Sri Ramanujacharya 1,000 years ago and was named by him as “Tirumalasagara”. 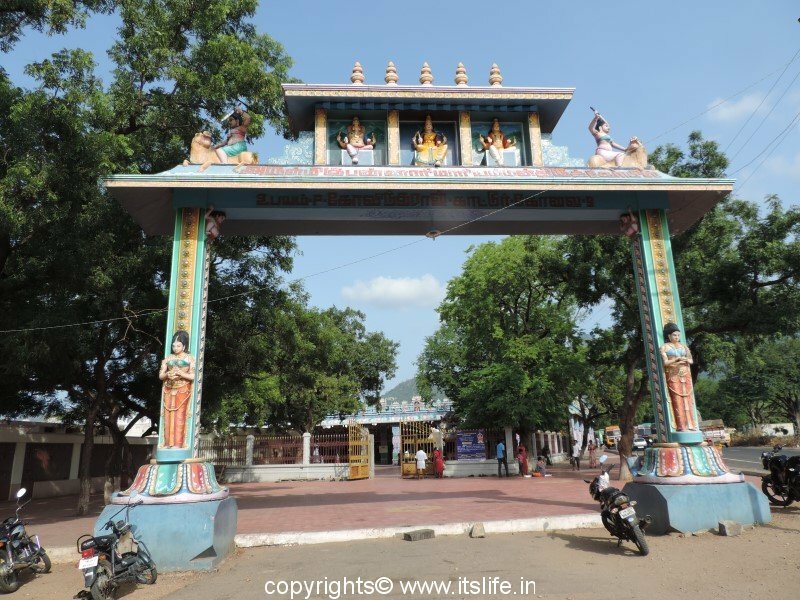 The saint made this place his home after leaving Srirangam and before he went to Melukote. The Adilshahis of Bijapur invaded this place and Nasir Jung, the Mughal Subedar of Deccan named it as “Moti Talab”/Lake of pearls referring to its crystal clear water. Tipu Sultan of Srirangapatna later repaired the lake bund. There are few caves in the hills known as Tipu caves. 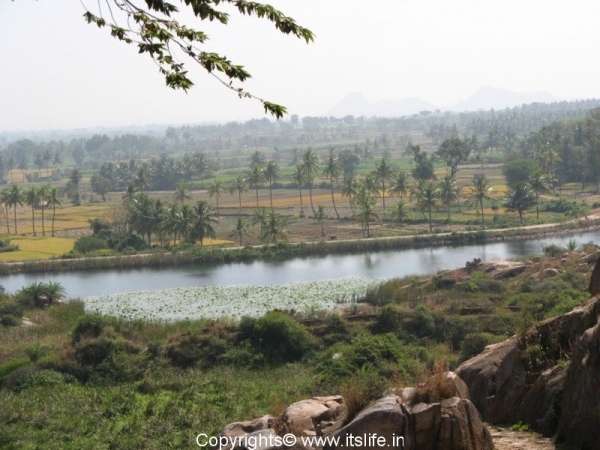 Tonnur Kere also known as Kere Tondanur is situtated in Mandya district, Srirangapatna taluk. It is 8 Kms from Pandavapura, 130 Kms from Bangalore, 25 Kms from Melukote and 30 Kms from Mysore. A bund/dam built between two rocky hills formed Tonnur Kere. 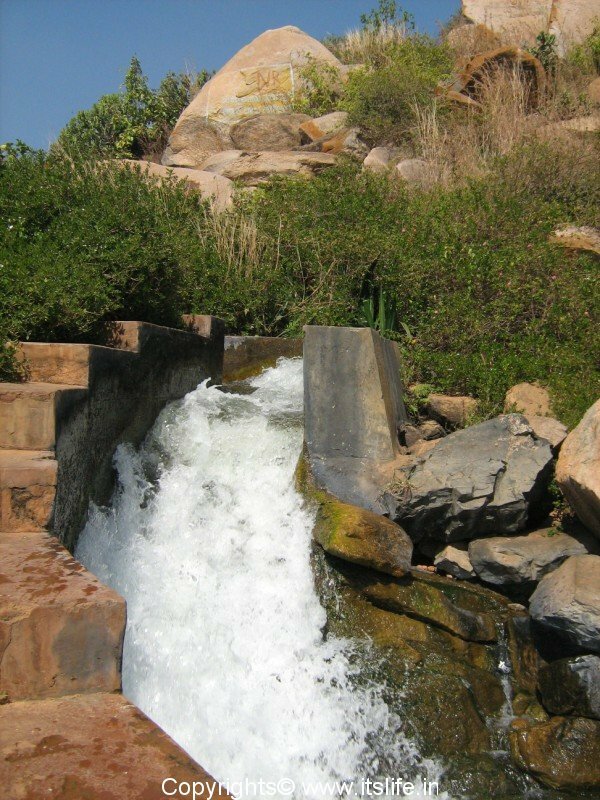 The height of the dam is 230 meters and the length is approximately 145 meters. 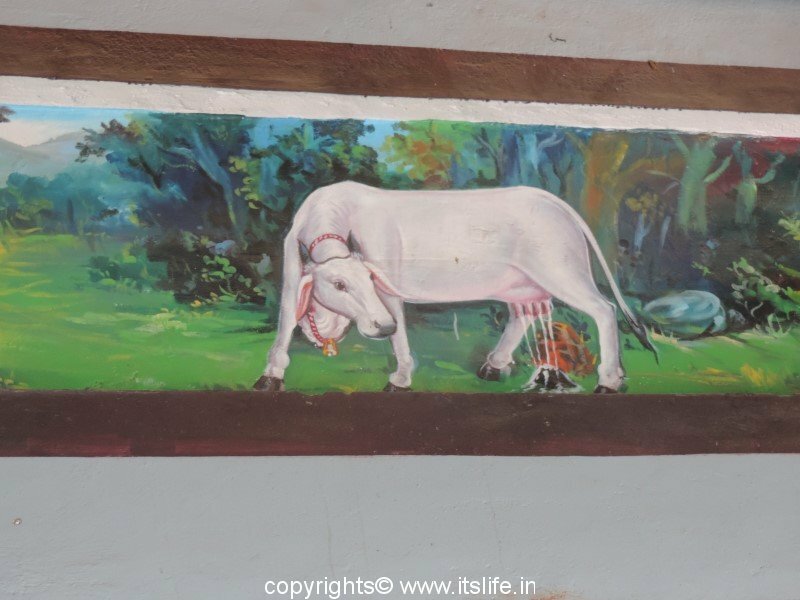 The water to the tank is fed from Yadavanadi/river and also from the many streams running off the hills surrounding the lake. The water from this lake irrigates thousands of acres of paddy and sugarcane fields. The lake is a fisherman’s delight as it is home to many varieties of fishes. The visitors can go for boating in a country made boat called “Theppa”. Further away on the right side of the lake is a small river beach. It is a place ideal to picnic with sun, sand and sagara/water. 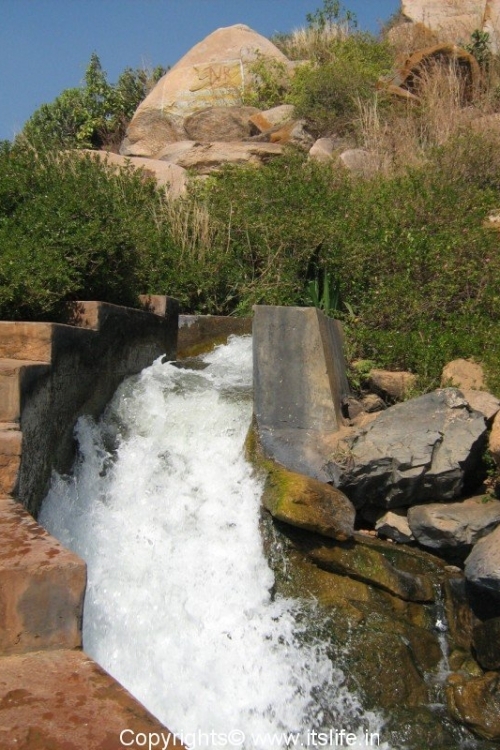 The outflow of the water from lake has formed a waterfall known as Ramanuja Gange or Tonnur Madaga. In the history of the lake’s existence there is not a single instance of the lake drying up so, anytime of the year is suitable for a visit to the lake. But avoid getting into the water, as it is extremely deep. 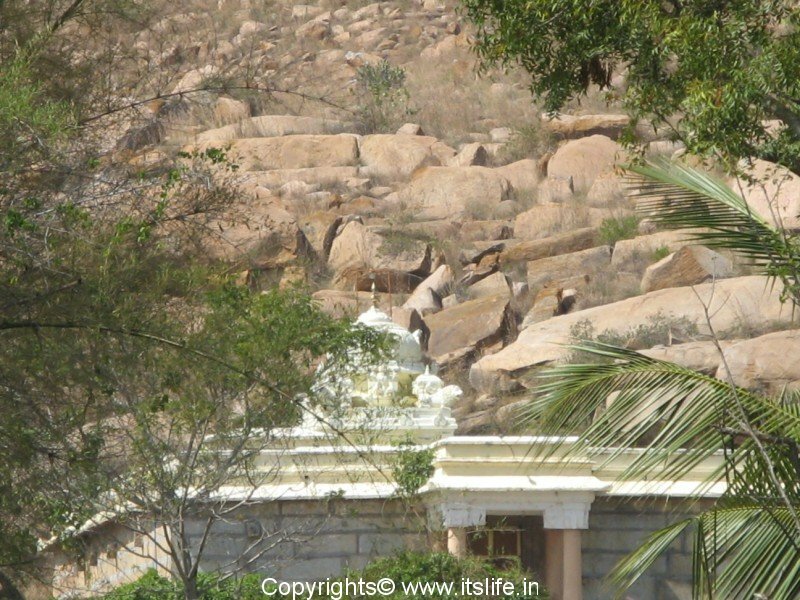 The Venkataramana temple is on top of the rocky hill “Padmagiri” near the bund and the view of the lake from this hill is breathtaking, the pooja at this temple is held only on Saturdays. The rocky hills around the lake are beautiful and appear to be protecting the lake. 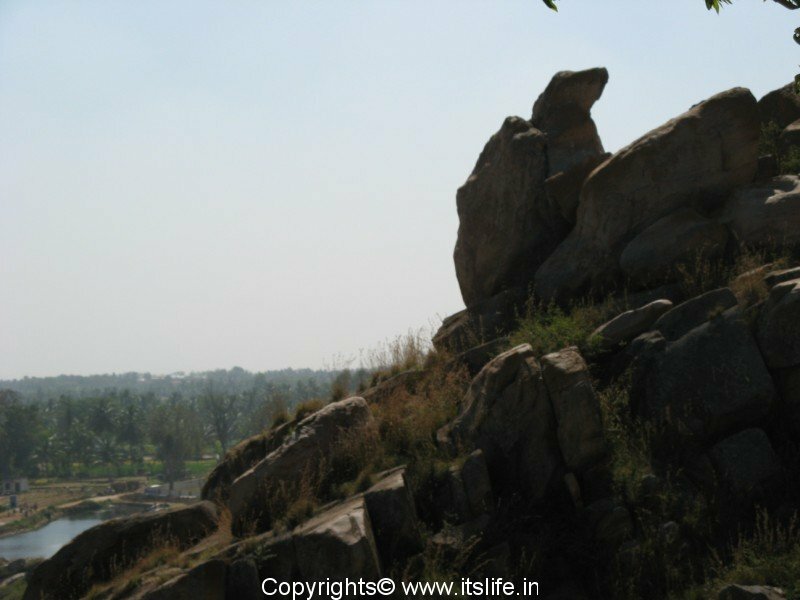 A huge rock is shaped exactly like a turtle and we named it the “Turtle Rock View”. 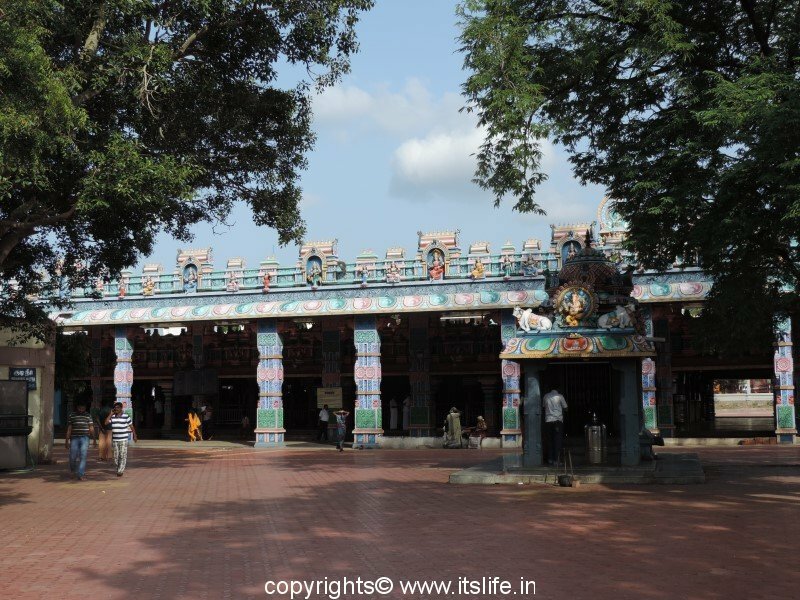 The Nambhi Narayana/Lakshmi Narayana temple is the largest and the oldest temple. 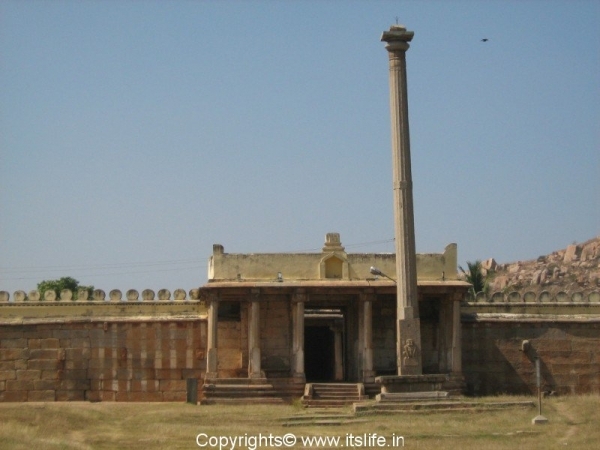 This was originally a Jain basathi/temple. Hoysala king Bittidevaraya, who was a Jain was influenced by Saint Ramanujacharya and embraced Srivaishnava faith and came to be known as Vishnuvardhana. Saint Ramanujacharya installed the idol of Narayana in the Jain basathi. The main deity here is Nambhi Narayana/Lord Vishnu, the idol is tall with Shankha/Conch, Chakra/Disc, Gadha/Club and Padma/Lotus. The utsava murthy/smaller idol is a replica of the main idol. 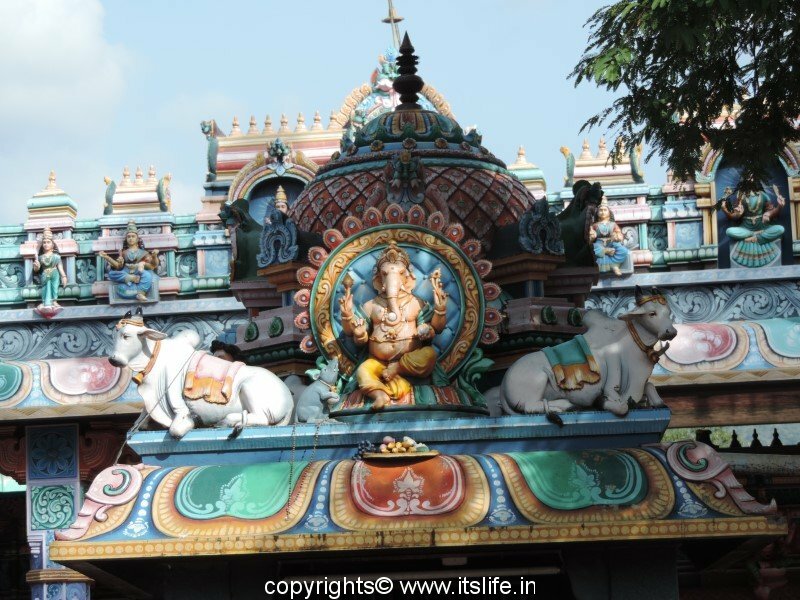 The presiding goddess is Aravindavalli. The Parthasarathi and Venugopal temple is very spacious and the main deity here is Parthasarathi/Lord Krishna with Bhoodevi and Sridevi on either sides. The presiding goddess is “Yadava Nayaki”. The utsava murthy/processsion idol comprises of Gopalkrishna with Rukmini and Sathyabhama. Here, Gopalkrishna idol is in a dancing pose with flute in his hands and the left leg is placed in front of the right leg instead of the usual right leg in front of left. Dharmaraja, the eldest of the Pandavas and Bhriga Muni, are believed to have installed the main idol. A beautiful stone swing is present in front of the temple, which is used only during festivities. 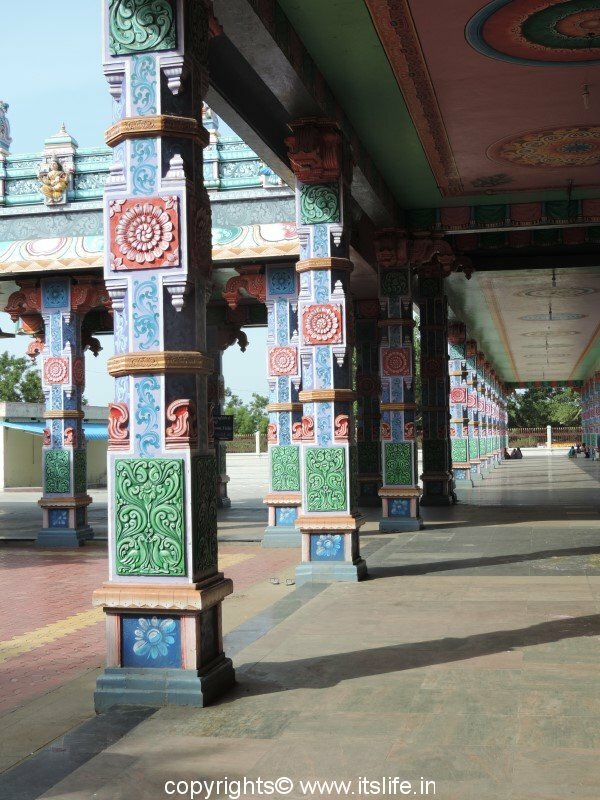 The Yoga Narasimha and Saint Ramanujacharya temple is on a hillock and has been renovated recently and was sporting a fresh coat of paint. 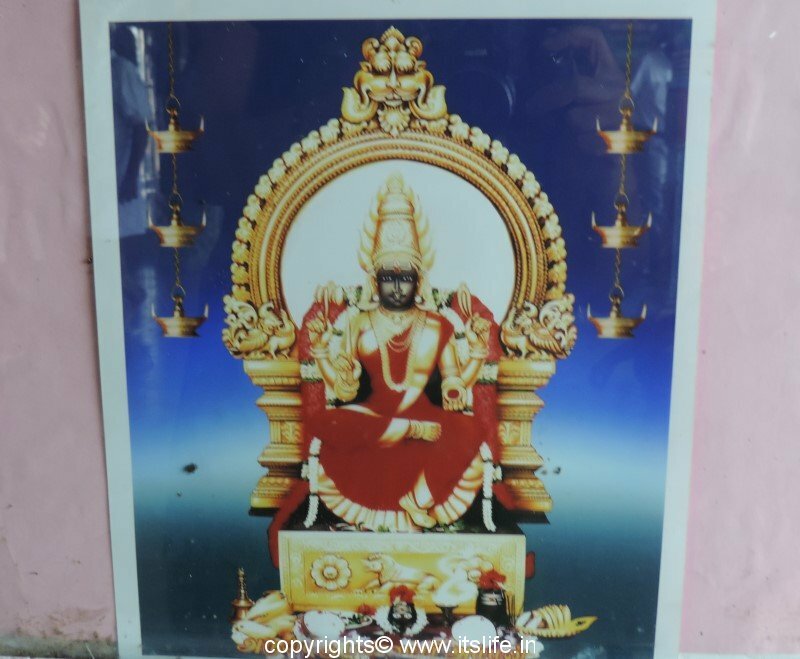 Here the main deity is Yoga Narasimha with the Narasimha Dandam/Scepter and the goddess is “Yadava Nayaki”. Lord Prahalada himself is believed to have installed the idol. Another sanctum is dedicated to Saint Ramanujacharya in a preaching pose. This is the very place where the saint defeated 1000 Jain monks in a debate. The saint won and the 1000 monks embraced Srivaishnavism. 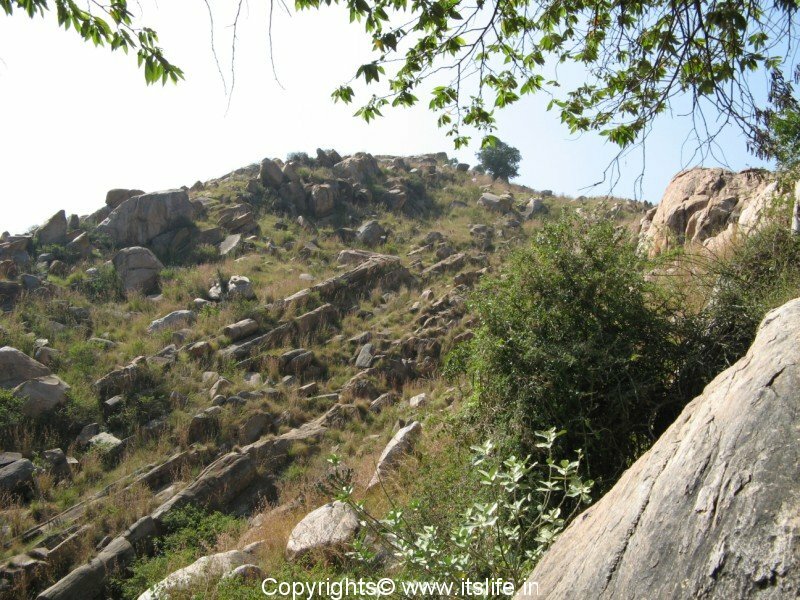 In a day you can cover this place and also Kunti Betta, which is 5 kms from this place. Type of transport: Pandavapura is well connected by both Rail and Bus services. Good roads lead up to the lake and the temples. we had a trekking on padmagiri.. and went that side of island type place.. enjoyed lot..
Beautyful lake of Mandya District, Very near from Mysore, Mandya. 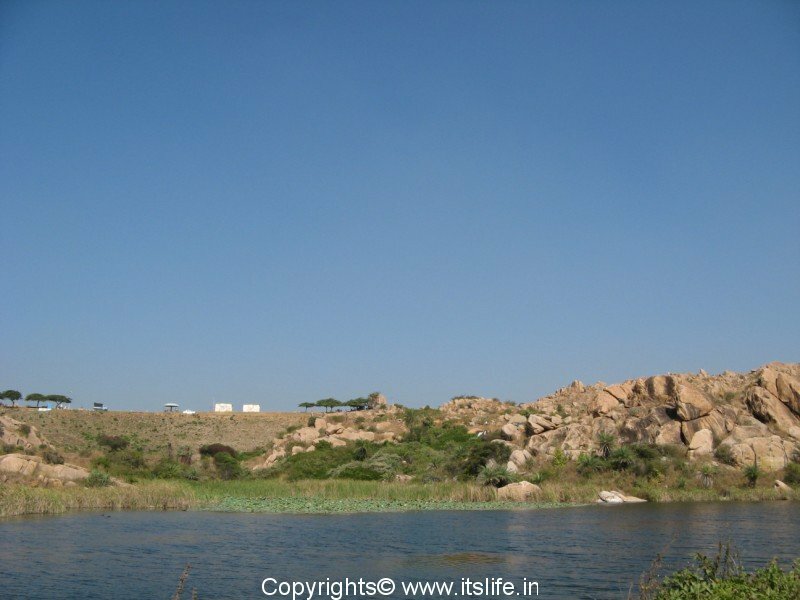 Who ever visits Srirangapatna and sorrounding places can easily make to KERE THONNUR and enjoy with friends. However, should not swim in water, because of heavy depth and force of water. 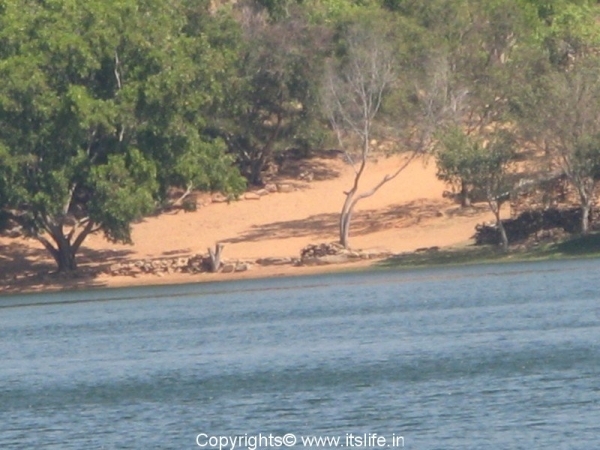 Though I have been living in Mysore all along, I got to know of this lake just a few years back. And you are right, people should not swim in the water nor should they litter the place. we visited kere tonnur recently. while the lake and the place are extremely beautiful, it is sad to see that people have littered the place with empty chips packets, food plates and other rubbish. this is like an eyesore in such a beautiful place. i understand that the tamil film padayapa has been shot extensively in this area. Yes Priya, the civic sense is a big disappointment. It is a tourist place, but plz plz dont ever get inside this lake even if u know swimming..
bcoz i know e pain of loosing an important life..
i lost a very good friend of mine.. I am very sorry to hear about your friend losing his life in this lake. I thank you for leaving this warning note here. Hope and pray that people heed to this advise and that no more accidents are repeated. My deepest condolences to you and his family. The lake has its own myisterical power,no weeds or no plants grow in this lake,the idols of temples are given a bath here to energise them. But, I would like to congratulate you on coming back safe and being sensible enough not to venture in the lake. I was glad that I had put the warning in my post on the dangers of venturing into the lake. Hope we can start a drive to add some visible boards calling out the dangers of getting into the water. May I know how to reach kere thonnur from pandavapura. Are there any bus services and where to get off. Is there a bus-stop at kere thonnur. Thank you so much, Sudhir. You made my day!